CONTEX delivers world-class scanners to over 90 countries. Chosen by a wide range of industries for their reliability, high performance and superb image quality. We have earned our reputation by developing state-of-the-art technology and software, and being the market leader for almost 100 years. Contex developed this software to make life easier for people who work with large format scanning. And to make them more productive, of course. With the full benefits of the 64-bit operating system, Nextimage gives you the speed and the data capture you need. We need to automate as many processes as possible – or push buttons that do all the hard work for us – if we want to increase productivity. Nextimage has a complete set of tools and presets that will help you do just that. 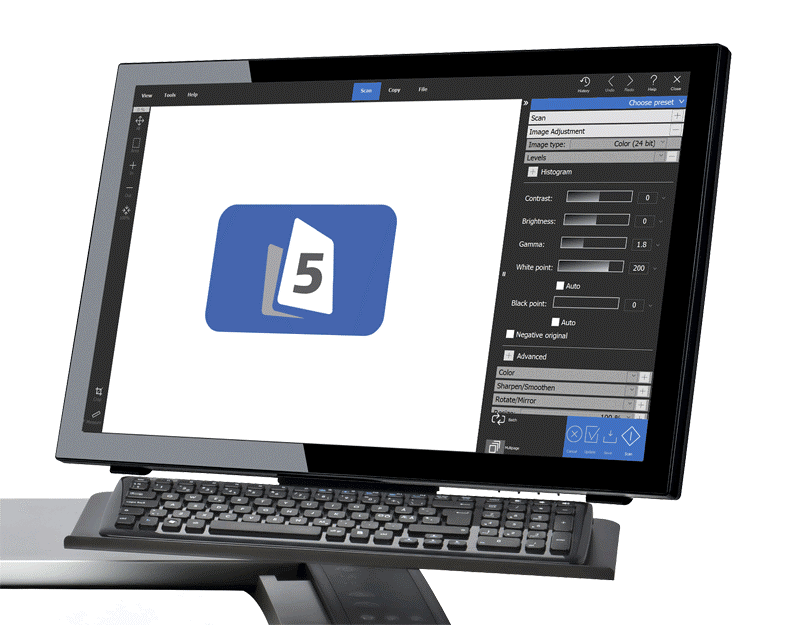 The solution for small workgroups, companies and organizations who enjoy a modern work environment – and fewer trips to the copy shop. The SD One MF is a professional solution. The Contex CleanScan CIS technology gives you sharp scans without unwanted background noise. And the double-sided LED light eliminates any shadows on the scan even if the original is in poor condition. 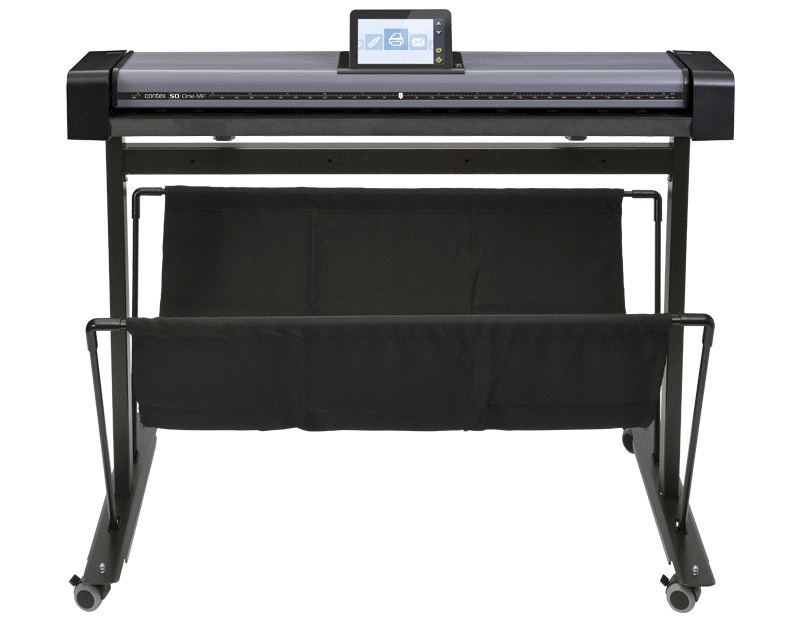 This solution is the smart way of handling occasional large format scanning for any group who needs to work together. With the SD One MF solution, you also get your login and personal user profile. How does it work? We save all your settings on your profile. It allows you to communicate directly to your email, folders – and cloud services too. SD One packs a huge amount of value into its lightweight range of 24”, 36” and 44” scanners. With great accuracy and CIS technology, you can trust SD One to deliver good quality scans. Whether you need to scan your construction plans, posters or have old documents that need archiving, SD One will do the job. Add our Nextimage software to the equation and control your digitized scanning environment with the very best tools. SD One makes in-house scanning easy and affordable, freeing you from the hassle of outsourcing. And because of the lightweight design, you can also take it with you when you are out of office. The ease of use makes it suitable for both entry-level and professionals. IQ Quattro is the 4th generation of CIS scanners from Contex. It incorporates the latest technology to match the customers’ requirements for ever higher quality images, faster scan speeds and unrivalled ease of use. 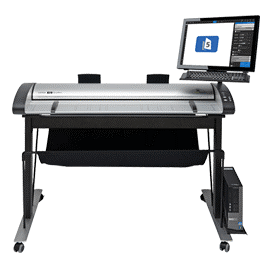 IQ Quattro scanners are ideal for project groups and professionals who demand a high-quality scanner with excellent scan performance. It could be a copy shop or people working in the repro market. 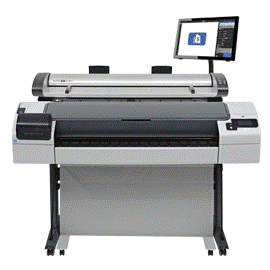 The IQ Quattro series is the product for you if you have a midsize budget and you need to scan within a tight timetable. 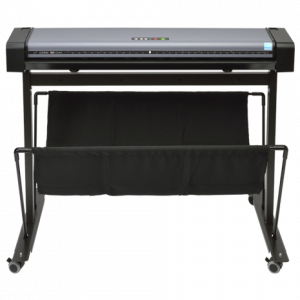 The IQ FLEX flatbed scanner is ideal for fragile originals, book scanning, textiles and artwork you would like to transform into digital content. Suitable for use by artists, colleges, designers, archivists, agencies, repro shops, textiles, furniture, construction and in engineering. 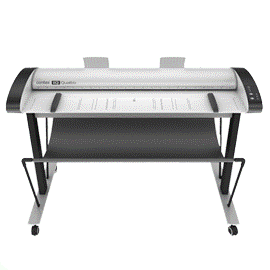 This flatbed scanner also works for architects, engineers and any other technical professional. Simply because it makes their workdays easier when handling large drawings and working with CAD.